At webClinic Pro, we're not just a hosting company. We start by protecting your website with our SecureOne hosting plan — a reliable, authoritative server environment. From here, we protect your website files and data from hackers, breaches, and attacks. Our hosting and security plan, SecureOne, is focused on the needs of small businesses. Small business owners invest a considerable amount of money into building and marketing their websites. Experience the hands-on customer service your SecureOne hosting package needs, and you deserve. Once you host your website with webClinic Pro, we begin to scan and monitor your site for corrupted files, unwanted visitors, and malicious attacks. Our team of experts takes an in-depth look at your content to discover any pre-existing issues and then use firewall technology and monitoring software to identify and prevent destructive attacks. Our goal is to take a proactive approach to protect our customers' websites. Malware scanning and cleanup alone are reactive security solutions and don't prevent a site from compromises. Some security services only address part of the problem. All aspects of a site should be monitored, and all potential vulnerability should be addressed to make a website functional and healthy. With our concierge service, we handle the migration process from start to finish. All you have to do is provide your contact information, and a migration specialist will take it from there. Need more than just hosting & security? While webClinic Pro helps protect and monitor your website, our affiliates can provide some additional services to make your site exceed your expectations. We partner with industry experts and professionals who share our passion for website technology and provide exceptional customer service. Call today to discover what affiliate option is right for you. Sign up today and get your first FREE MIGRATION AND A FREE MONTH OF HOSTING! 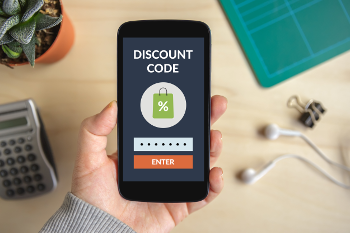 This offer includes our proactive protection, comprehensive security, and concierge migration. Our hosting is a month-to-month service; no strings attached. We want your business because we are the best solution, not the only solution. No other website security service offers this much comprehensive protection for one low price without lengthy contracts! 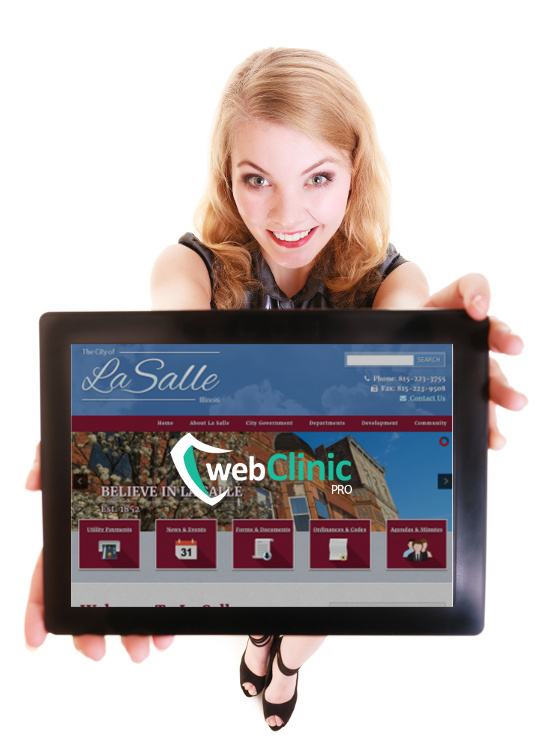 webClinic Pro provided me with multi-layered security approach substantially decreases the chances of website hacks... I highly recommend WebClinic Pro. Very knowledgeable, professional, and responsive... One of the best suppliers I have used.